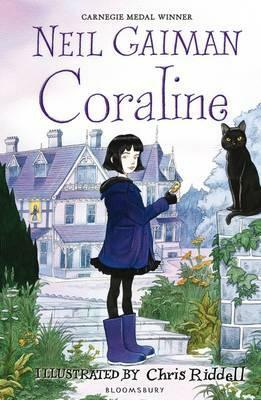 A brilliant graphic novel adaptation of Neil Gaiman’s critically acclaimed novel for young people. When Coraline moves to a new home, she is fascinated by the fact that the ‘house’ is really only half a house – it was divided into flats years before. And it soon becomes clear to Coraline that the other flat is not quite as cosy and safe as her own.